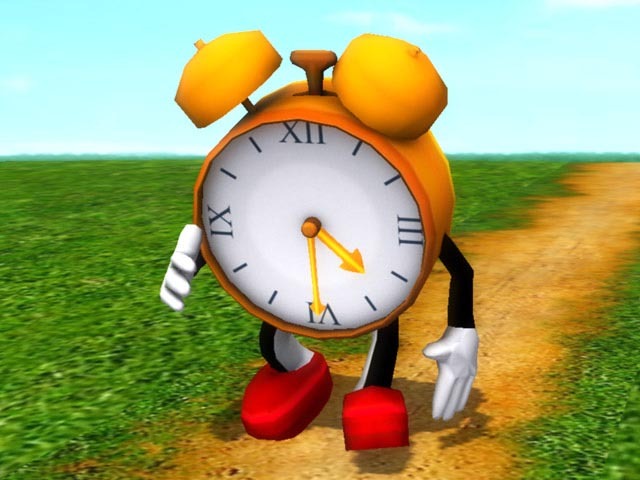 As I sit in my office, the steady tick…tick…tick of the wall clock mockingly reminds me that, with each tick, one more second of my life is forever gone. What did I do with that second? Did I make it count for something? Tick…tick…tick… Wow Lord! That sure puts things in perspective! Tick…tick… tick… Ok Lord, help me make the most of each second so that I may reach others for You! Tick…tick…tick… Good grief! Why does time suddenly seem to be dragging? In this present world, may we do the most for the next . . . Wonderful post, Patrick!